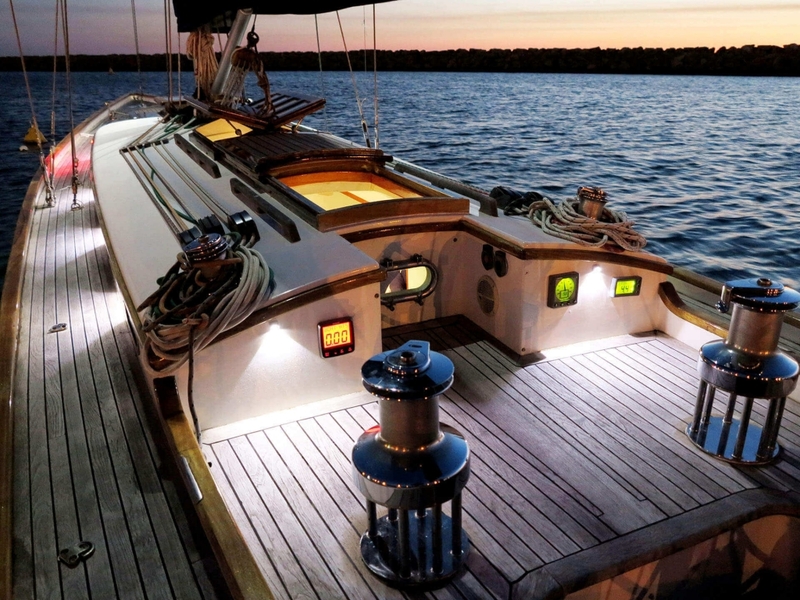 Yachtmaster is a father-and-son yacht broker and boat broker based on the beautiful west coast of Australia. Formed in 2010 by lifelong yachtsmen Peter and Chay Robinson, Yachtmaster Sales & Service is the sister company of Success Sailing & Boat School. 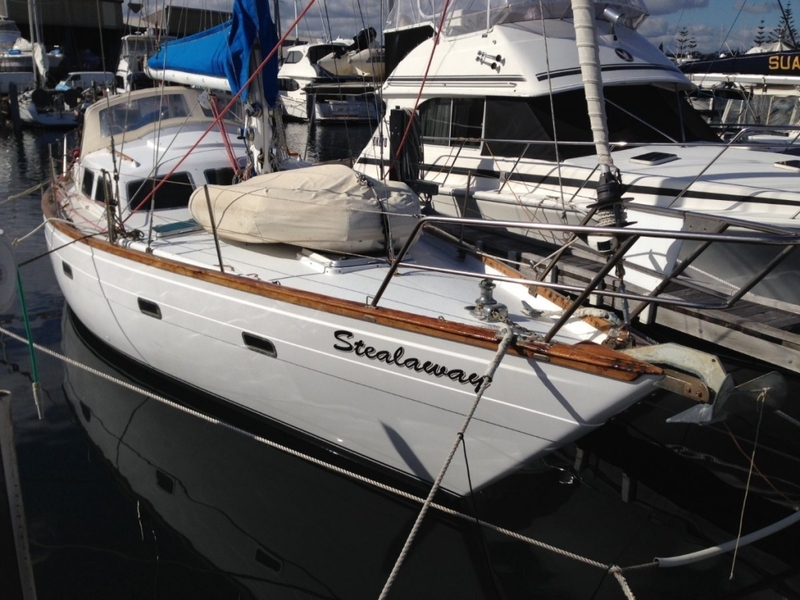 Our founder Peter has been an avid yachtsman and sailing instructor for most of his life. The apple doesn’t fall far from the tree – with son and co-founder Chay on board, Yachtmaster proudly looks toward the next 40 years as a family business. 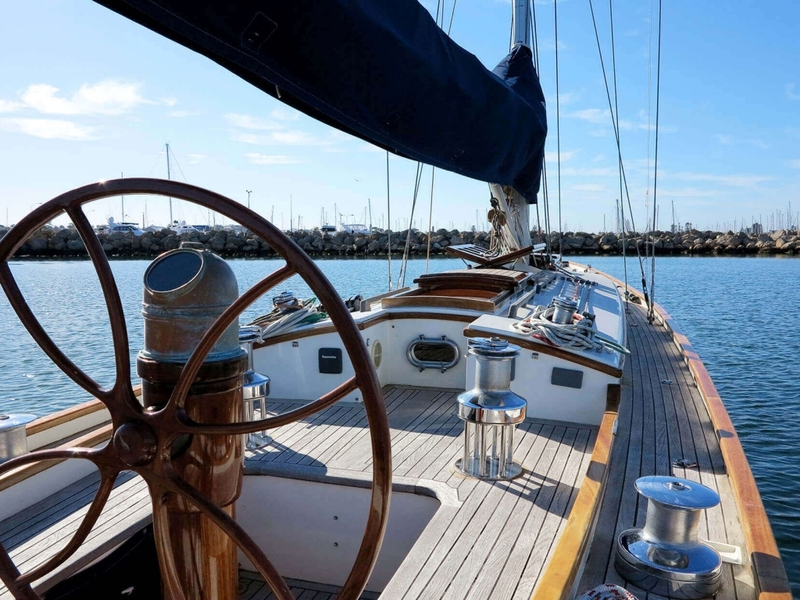 Whether you need internationally-recognised qualifications or your first sailing lessons, Success Sailing & Boat School can polish your skills and have you sea-worthy in no time. Set sail today! 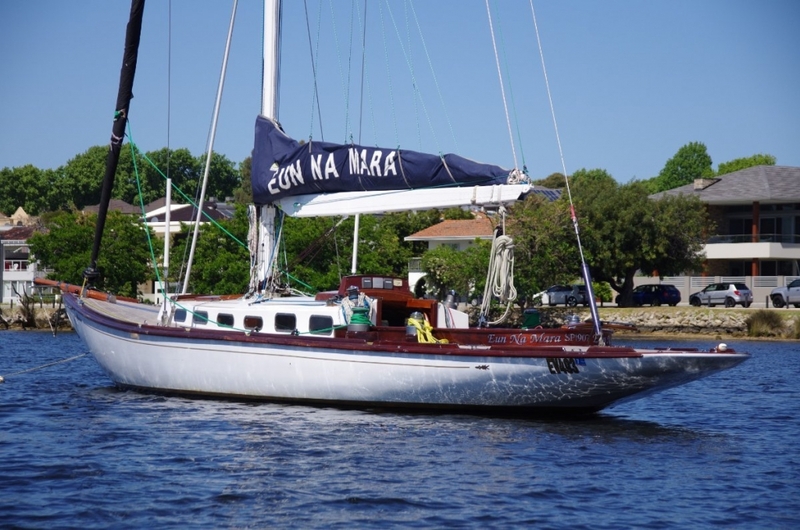 Planning on an extended stay on the water? We can assist you with upgrading your existing yacht or new purchase, to prepare it for cruising and living aboard. There have been many successful voyages completed by our previous clients. Would you like to be the first to know about new boats for sale?